The Meadow View Trail in northern Virginia’s Mason Neck State Park features an excessive string of bridges to nowhere, monotonous woods, and a less-than-exciting finale: an overgrown patch of tall grasses that supposedly passes as a “meadow.” That said, it is the park’s newest trail and I suppose may be of interest to bird watchers (we spotted a bald eagle at the meadow) and tree-lovers (there are some impressive beech trees). The accompanying Dogue Trail, an easy and wheelchair-accessible but largely dull circuit, weaves through old growth forest and provides access to the Meadow View Trail, combining for a roughly 3-mile stem-and-loop. Start this hike at the parking area known as the Wilson Spring Trailhead, situated 1.4 miles from the Mason Neck entrance station, just after the main paved road through the park takes a hard right. Look for the parking lot on the left. A number of trails begin here (including the Eagle Spur Trail across the street). The yellow-blazed Wilson Spring Trail bisects the asphalted High Point Multi-Use Trail, while the orange-blazed Dogue Trail begins around 30 yards down the Wilson Spring Trail on the left. The Dogue Trail quickly splits into two segments of roughly equal length; head either way to make your way around the Dogue Trail loop to the start of the Meadow View Trail. The Dogue Trail is wide, flat, and partly graveled, making it effectively wheelchair-accessible; there are also several benches along the way. That’s not the case with the Meadow View Trail, which has several ups and downs. Beginning 4/10 mile from the trailhead, the path to Meadow View drops in and out of several woody ravines. The undulating hillsides are known as “eskers,” a geological term for winding ridges composed of sand or gravel, often separating two plains or flat depressions. 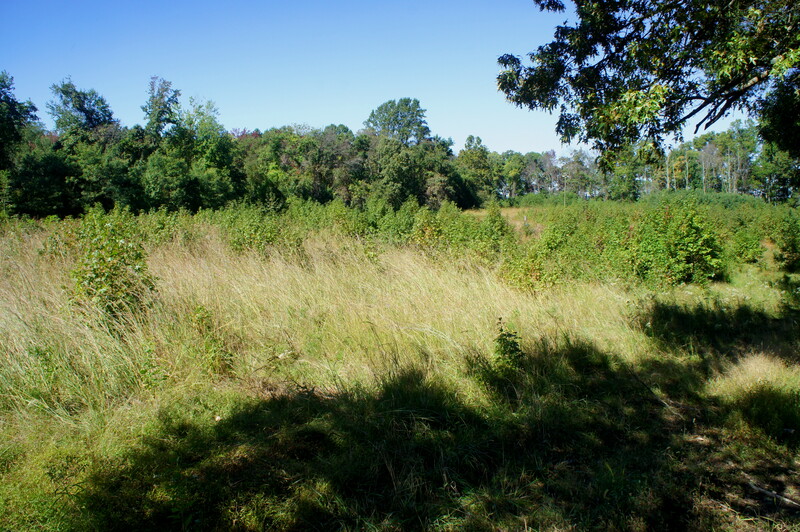 In this case, the sandy embankments along the Meadow View Trail were left behind from the receding waters of Belmont Bay and the Potomac River; when John Smith passed this area in 1608—and when George Mason, for whom Mason Neck is named, lived here in the 1700s—the flat floodplains between the eskers were filled with water. 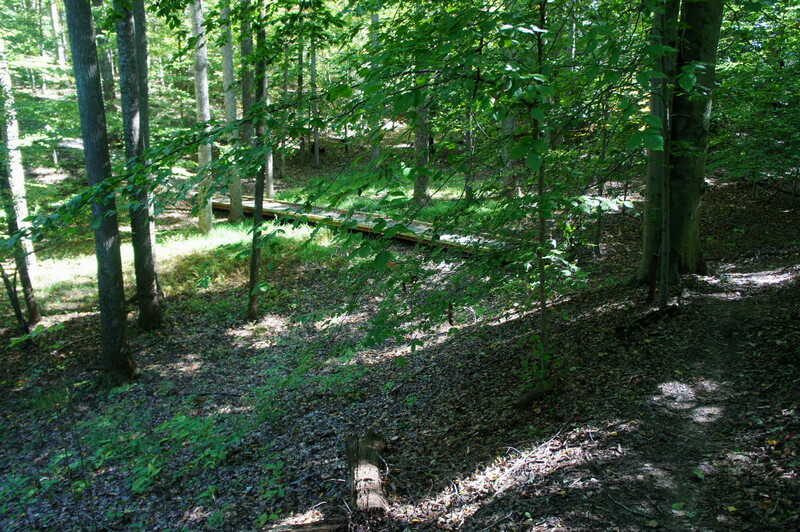 At 0.45 miles, with an esker visible on the right, the trail traverses the first of many short, wooden boardwalks. While some bridges clearly offer passage over seasonal streams, others make less sense, seemingly in place only to ensure your boots stay 100% mud-free. 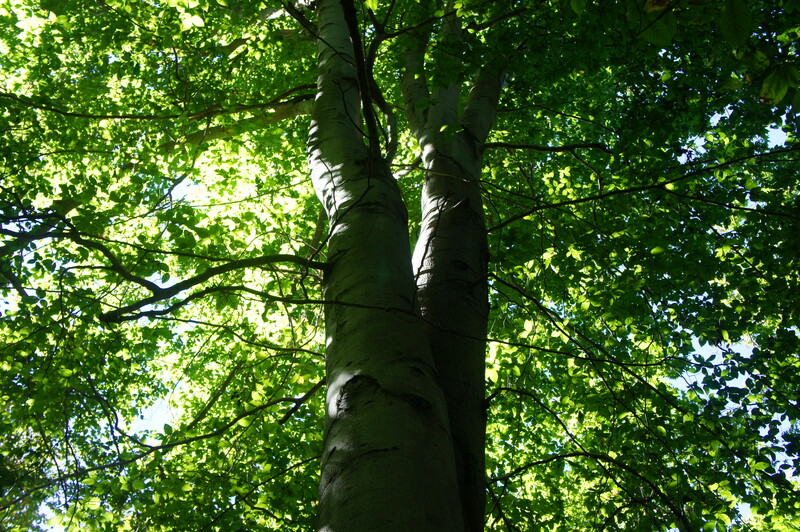 Instead of looking down, spend some time on the trail looking up—at the peaceful canopy of maple, poplar, chestnut, and beech trees. 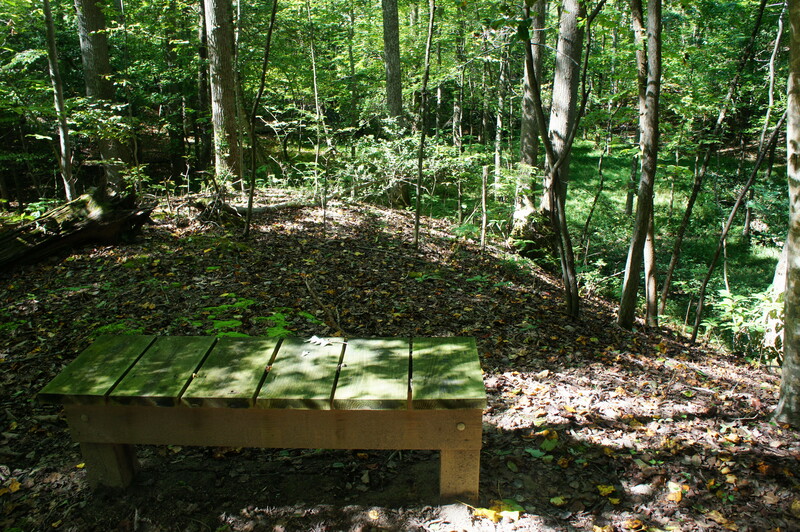 At around ½ mile, the path climbs up an S-curve to the top of an esker, where a short spur trail leads to a bench and minor overlook on the right. Back on the main track, hikers will descend again to cross another boardwalk. Within 1/10 mile, the trail bounds up and down again, this time traversing a more robust stream. At around 9/10 mile, the trail descends to cross another bridge, followed quickly by two more. Rounding a bend, the path begins to chart a course northward, with the main floodplain on the right. At the 1-mile mark, the Meadow View Trail passes a huge beech tree on the left and traverses flat uplands littered with dead logs. 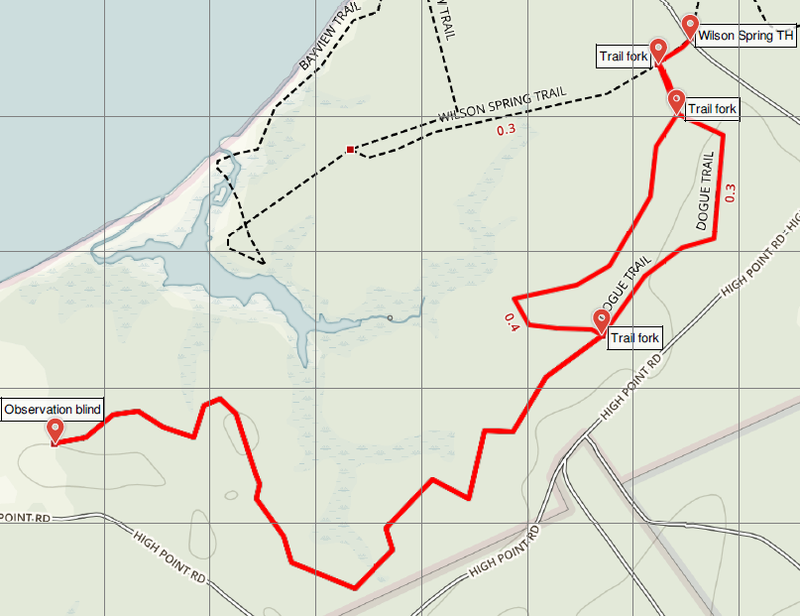 At 1.25 miles, the trail skirts a relatively deep ravine on the right, gradually descending to cross it at 1.3 miles. Now in the home stretch, the dusty path heads westward toward the meadow, an ending that cannot come soon enough. 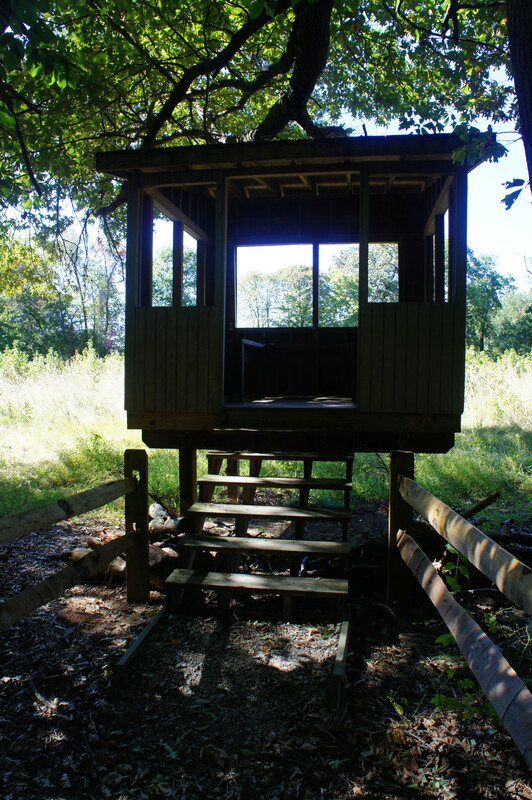 At the terminus, a wooden observation blind provides a vantage point for viewing the “meadow”—what was once farmland is now an uninteresting tangle of bushes and tall grasses. On the bright side, it offers a pretty good chance of seeing wildflowers in the spring or bird life—eagles, ospreys, and many species of waterfowl—year-round. 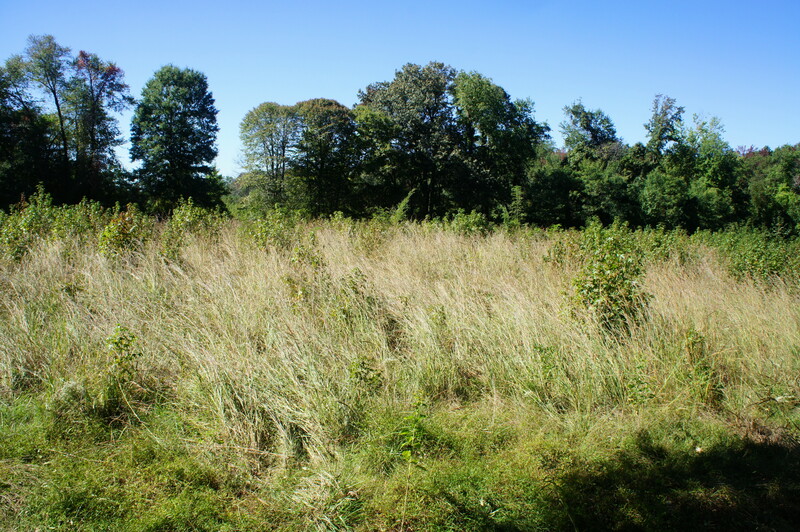 There is also a small pond, but it is not easily seen from the blind, and wandering into the meadow is prohibited. Once you’ve had enough of the 8th Wonder of the World, turn back and retrace your steps for a mile down the Meadow View Trail, then turn either left or right on the Dogue Trail as it meanders back to the trailhead. At around 3 miles, follow the Wilson Spring Trail back across the paved High Point Multi-Use Trail and emerge at the parking area. Allot around 1.5 to 2 hours for this mostly easy and straightforward hike. 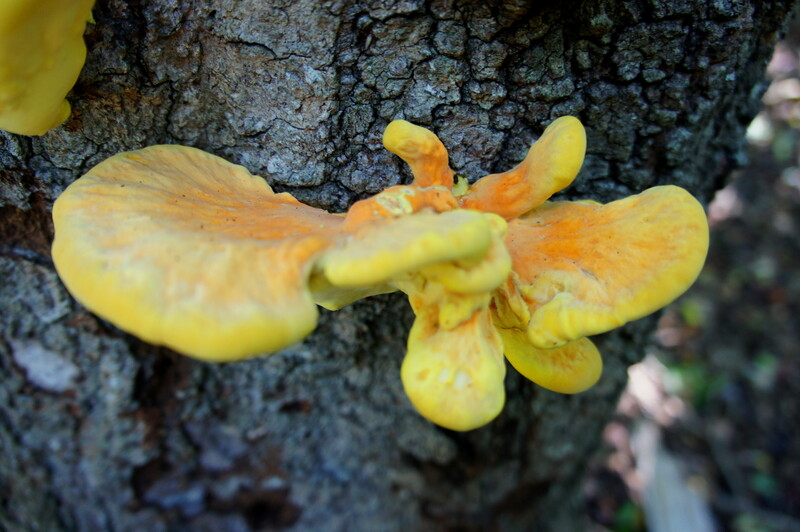 This entry was posted in Mason Neck State Park, Virginia and tagged Dogue Trail, esker, Fairfax County, Mason Neck, Mason Neck State Park, meadow, Meadow View Trail, Virginia. Bookmark the permalink.